CHANTILLY, VA, March 29, 2018 -- FleetCommander creator Agile Access Control, Inc. (also known as Agile Fleet), was awarded the State of Colorado’s Price Agreement for a vehicle reservation system (motor pool technology). 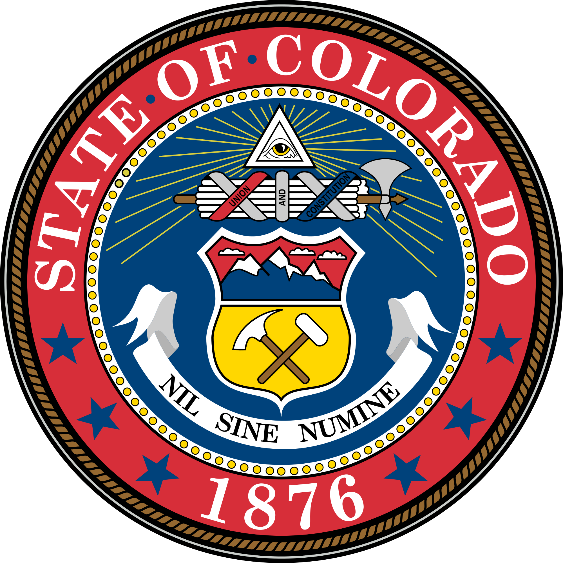 Any state agencies; institutions of higher education; political subdivisions, or official members of any federal, local, city, or county agency; or approved non-profit organizations in Colorado will be allowed to use the price agreement. This includes every board, bureau, commission, department, institution, division, or section of state government, including institutions of higher education. The announcement was made today by Agile Fleet. The system has been in place at the Colorado State Fleet Management Office for almost 12 years and is currently being implemented at the Colorado Department of Transportation (CDOT). More information about how to purchase a vehicle reservation system via the State of Colorado’s price agreement can be found here: https://www.bidscolorado.com/co/portal.nsf/xpPriceAgreementRead.xsp?databaseName=CN=GSSBIDS3/O=CO_STATE!!co\PriceAwd.nsf&documentId=8B8897BC486BCE048725824200682853&action=openDocument. For more information, contact Agile Fleet at 408-213-9555 x1 or Ed Smith, esmith@agilefleet.com or visit http://www.agilefleet.com.